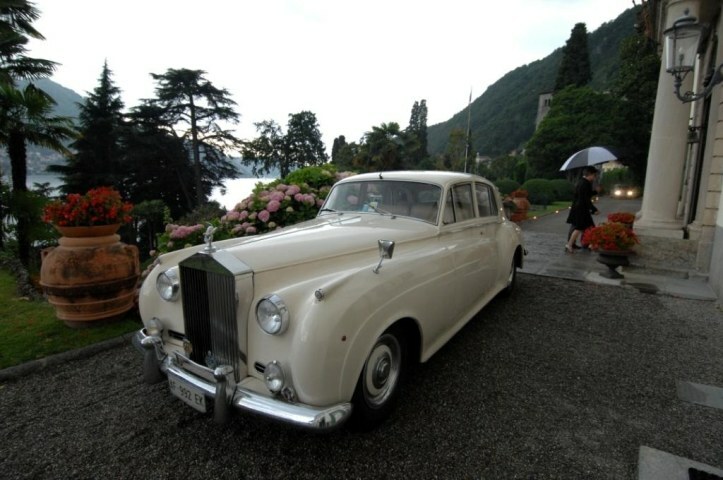 The Villa Passalacqua is a luxury Lake Como villa rental. 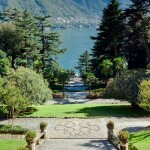 A 5 star property that runs from high up in the village of Moltrasio all the way down to the lake’s shore. 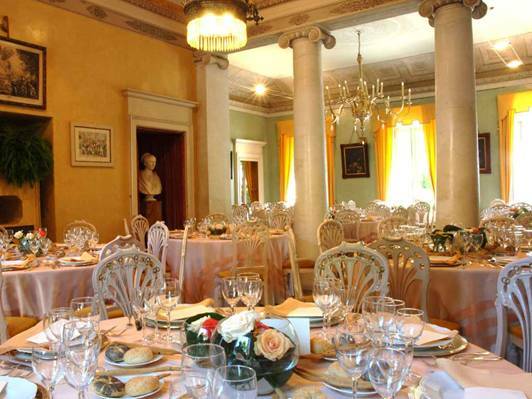 Over the centuries, the Villa Passalacqua has played host to numerous musicians, artists, writers and statesmen including Napoleon Buonaparte, Vincenzo Bellini and Winston Churchill. 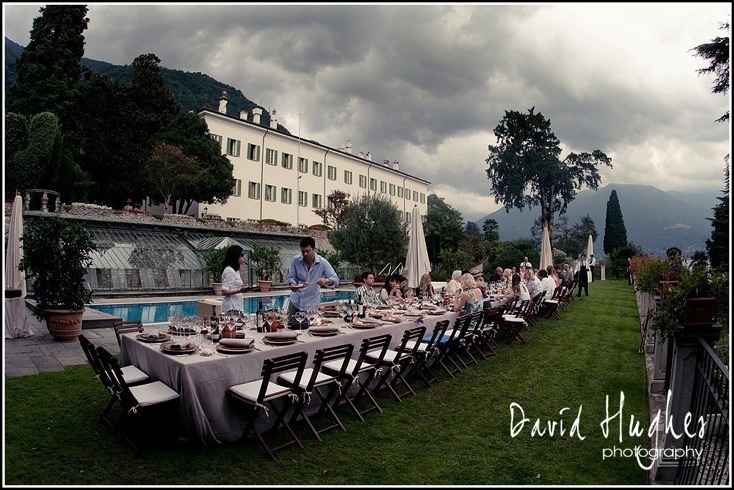 The villa and its exquisite gardens are perfect for hosting Lake Como weddings, corporate events and a relaxing family vacation. 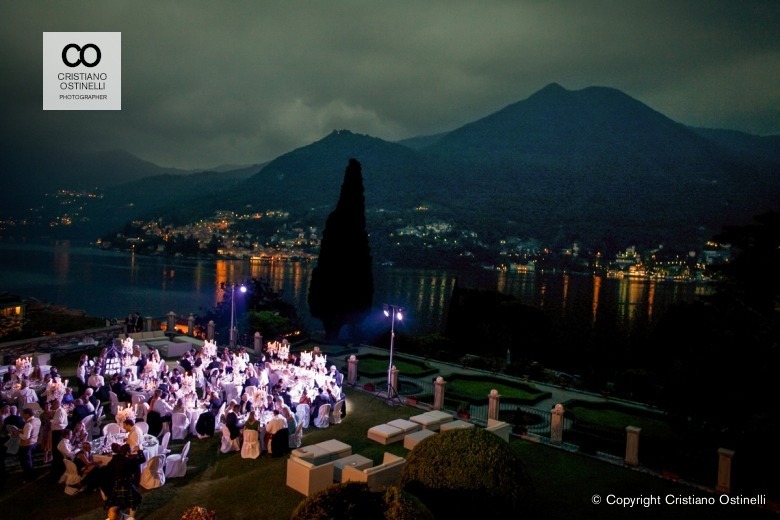 The setting couldn’t be more magical overlooking beautiful Lake Como. 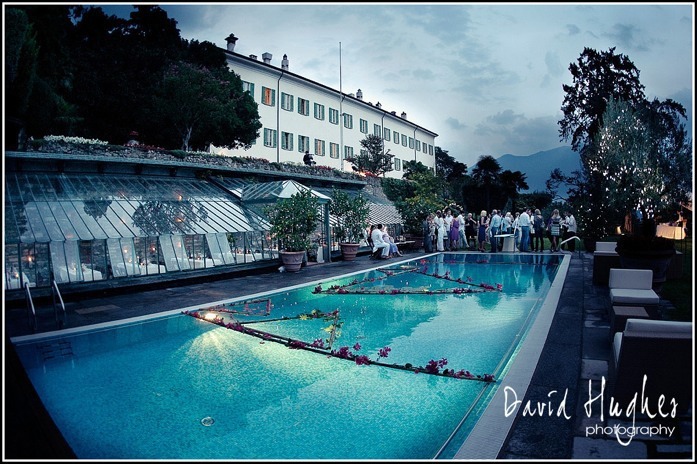 The Villa’s gardens are considered some of the most beautiful and historic on Lake Como. 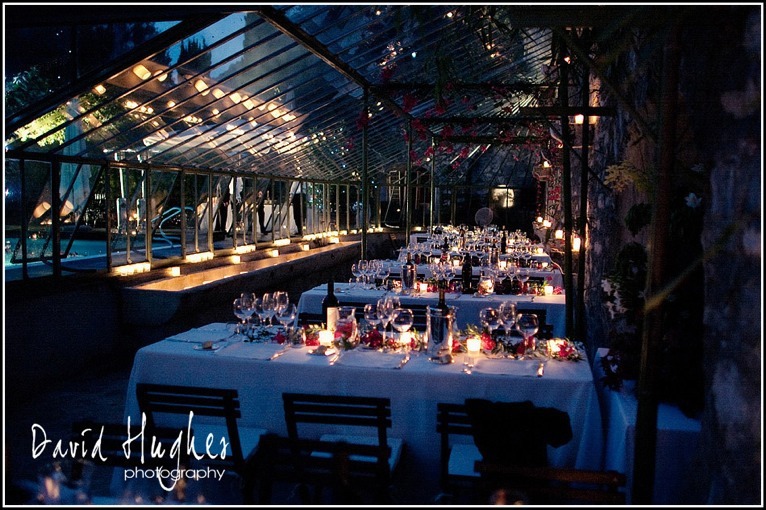 In addition to the gardens are remarkable public rooms in which to serve an exquisite wedding dinner, listen to a father’s speech or dance the evening away. 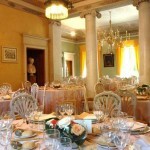 For those wishing to stay in the villa, the Villa Passalacqua has eight stunning suites. 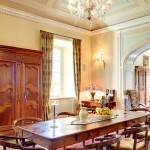 The suites are large averaging 1300 square feet and all have unique and gorgeous bathrooms. 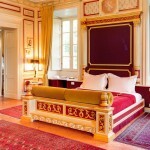 The suites have antiques, rugs and chandeliers that have been collected over hundreds of years. 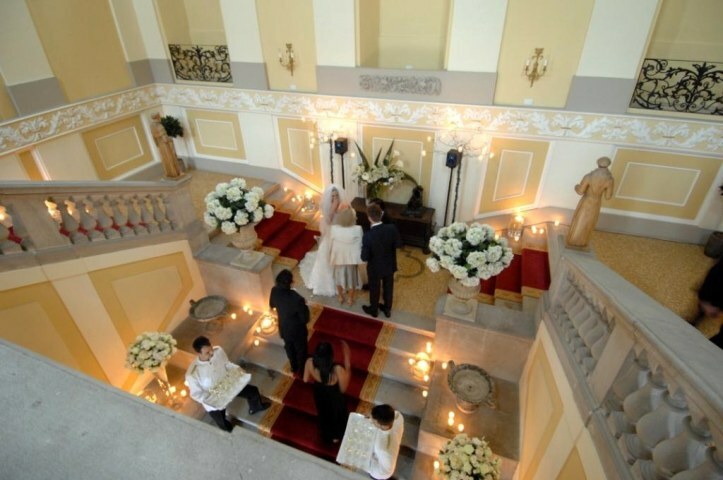 The floors are original Lombardy Cotto or antique wood covered by beautiful, Persian rugs. 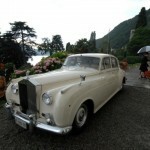 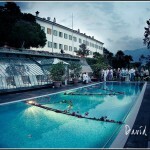 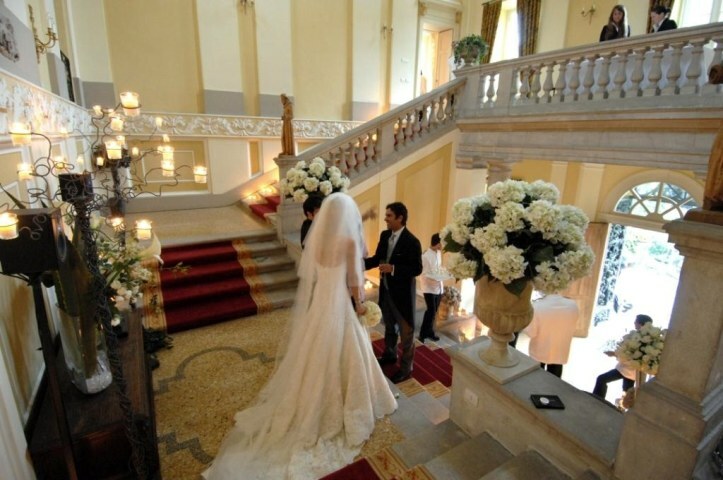 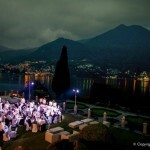 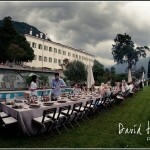 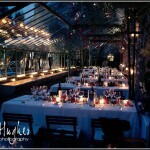 The Villa Passalacqua has hosted some of the most beautiful weddings in the world.